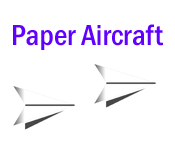 Guide your Paper Aircraft carefully around the level, and progress as far as you can! 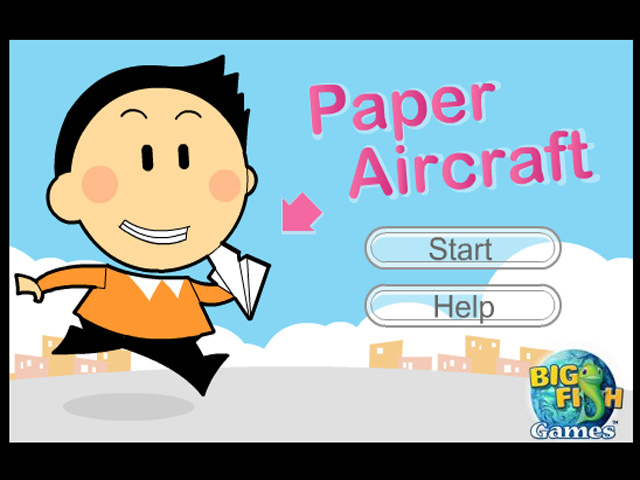 Can you earn a high score?Guide your Paper Aircraft!Guide your Paper Aircraft carefully around the level, and progress as far as you can! 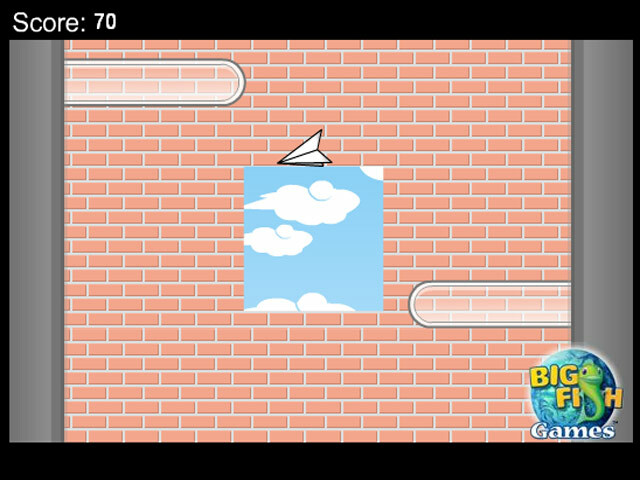 Carefully maneuver your aircraft around the obstacles as quickly as you would like. 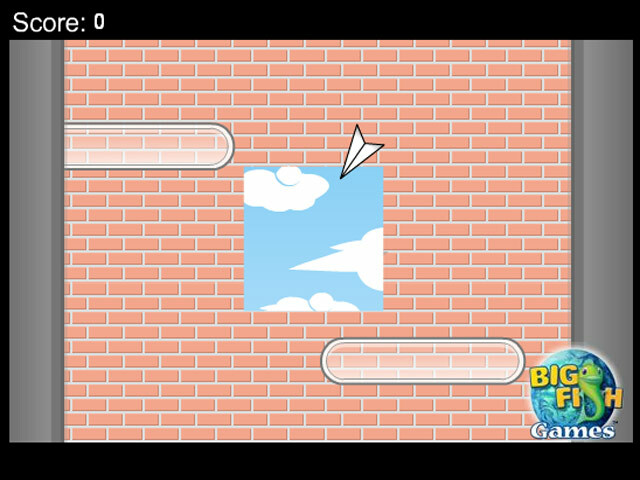 Can you earn a high score?